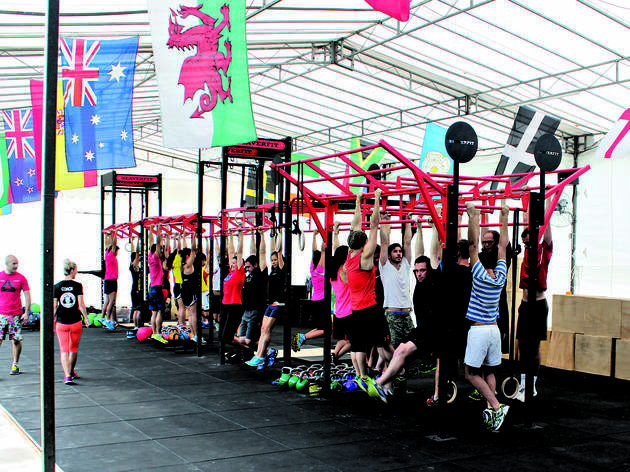 This new Turf City facility claims to be the largest CrossFit venue in Singapore. Touted to be the workout method suitable for people of all fitness levels, CrossFit incorporates elements from various sports and exercises with the aim of honing ten skills: endurance, speed, stamina, coordination, strength, agility, flexibility, balance, power and accuracy. 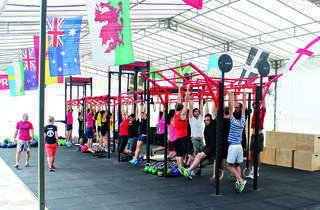 CrossFit Bukit Timah is forthcoming with its free trials, so try an hour-long session to figure out if the programme is suitable for you. There’s a compulsory introduction course to get you up to speed with the main exercises ($100/three sessions of one hour) if you decide to take it up, or request to opt out of it if you’re confident of barbell movements and high-intensity training. Prices thereafter are $35 for a drop-in class, and packages start from $250 a month for as many workouts as you can handle.